Our Mission: Bula Bug has a mission. A mission to bring people closer to nature. From the tiny flowers and the insects resting on them, to the lizards in the bushes, the birds in the sky, and the fish in the sea, we live in a beautiful world. In this day of technology, children are getting lost in the screens of devices. Caught up in video games, rather than going outside exploring. Childhood is meant for exploring outside, make believe, adventures, getting dirty, lifting up rocks to find little critters and having fun playing. Mother Earth: Bula Bug’s main focus is to educate children and adults about nature, how to co-exist, tread lightly and have respect for all living things. We foster forming a bond with the natural world. Starting with teaching children at a young age is a great way to change the world, one child at a time. Lets all work together to form a symbiotic relationship with our mother earth. Lets bring back mud pies and searching for tiny critters. Catching fire flies and watching caterpillars turn into butterflies. Examining bugs under a microscope or magnifying glass, and watching the curious things they do. Then releasing them back into nature unharmed. These are the things that being a kid is all about. When children grow up loving and respecting our Mother Earth, they grow into adults who can create new solutions to the challenges our world is facing. Get a Closer Look: It’s not every day that we get to see how beautiful these tiny little things in our world can be. Bula Bug gives you a close-up glimpse into this fascinating world of tiny creatures and the wonder and mystery that is all around us. We want you to enjoy a closer look into the tiny World of Bugs, Lizards, Birds, Frogs and more! Our Bug Snaps Section is a gallery of beautiful nature photos from nature lovers like you from around the world who sent in their photos. Amateur images welcome! Check out our Photo Contests page for more information about our Photos Contests. Not into taking photos? We have plenty of magnifying glasses, viewers, nets, catchers and other kits to help you when exploring, check them out in our Nature Fun Store. 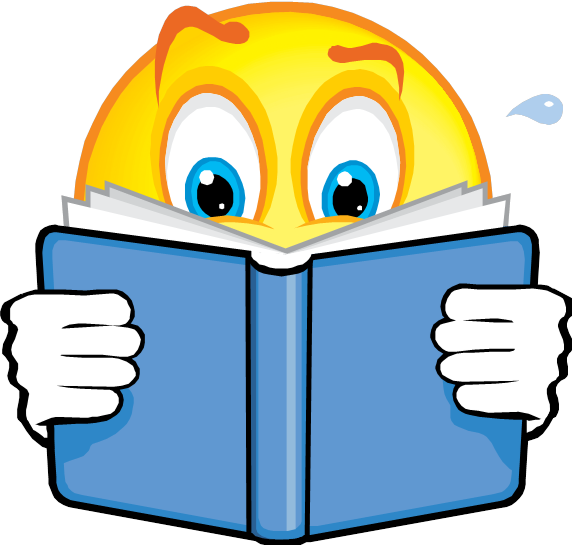 Children’s Books: Bula Bug brings you the Children’s book series World of by Brandee Mae Hughes. The World Of Books are beautiful photo books with bright colorful images of a variety of creatures that children don’t see every day, along with educational fun facts about them. They encourage children to explore the fascinating and amazing outdoor world and see what type of critters they can find on their adventure. 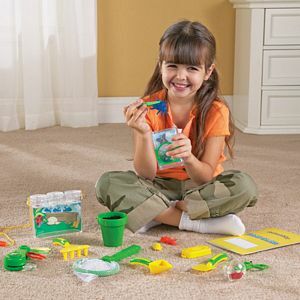 We also offer many different educational toys and kits for children to teach them about bugs and nature and aid them on their adventures. Go to our Nature Fun Store to see toys, games, puzzles, live insect kits, bug catchers & viewers, critter catchers, science kits, and much more. Author and Founder of Bula Bug, Brandee Mae Hughes has loved the magic and wonder of the natural world around us ever since she was a little girl. In the “World of” children’s book series she shows the stunning beauty of the natural world up close with vivid images of the little creatures you may find outside, and bits of facts and information about these little critters. She believes that video games have taken over and children need to get back outside exploring. She encourages children to tread lightly and co-exist with the world around us. Her mission is to help children foster a gentle relationship with nature at a young age, in an effort to influence the next generation to think in a more earth friendly manor, creating new environmentally safe solutions for the problems our world is facing today. Enter your email address to follow Bula Bug and receive notifications of new posts by email. 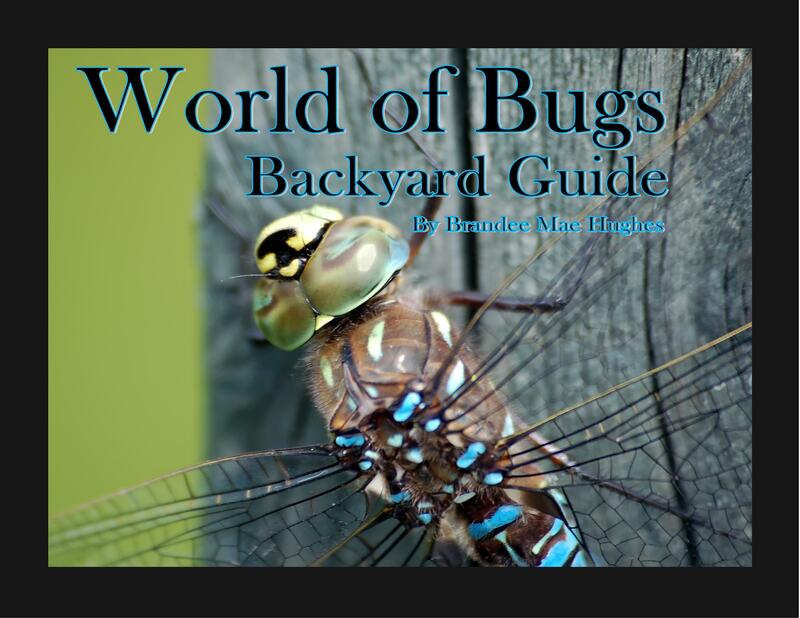 The new children's book World of Bugs: Backyard Guide is now available on iTunes! 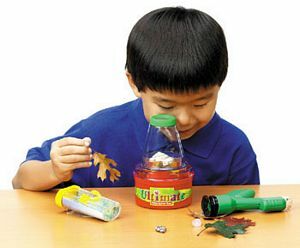 There are educational toys of all types in our Nature Fun Store ! 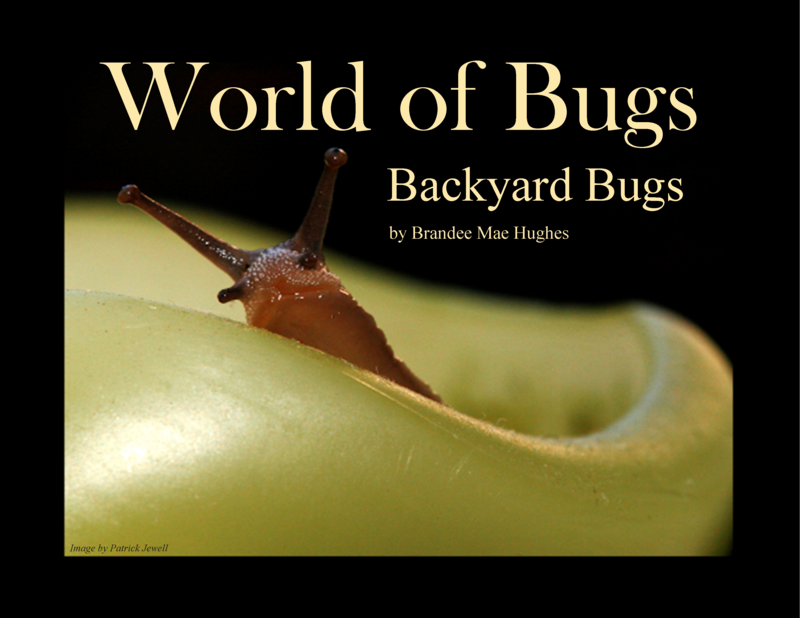 The new children's book World of Bugs: Backyard Bugs is now available on iTunes!